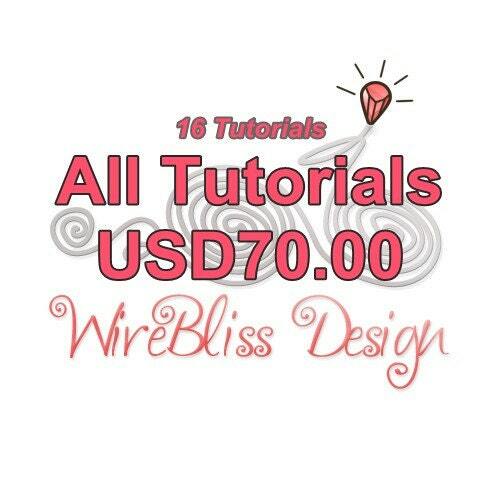 ALL TUTORIALS 20% percent Off the price shown at my Etsy Shop. The coupon code is TUT20. At check out, click Apply shop coupon code above "Item total" to enter the coupon code for your order. Further 20% discount for Tutorial Packages. If tutorial is marked at $70.00, you will pay just $56.00. That is for 16 tutorials! 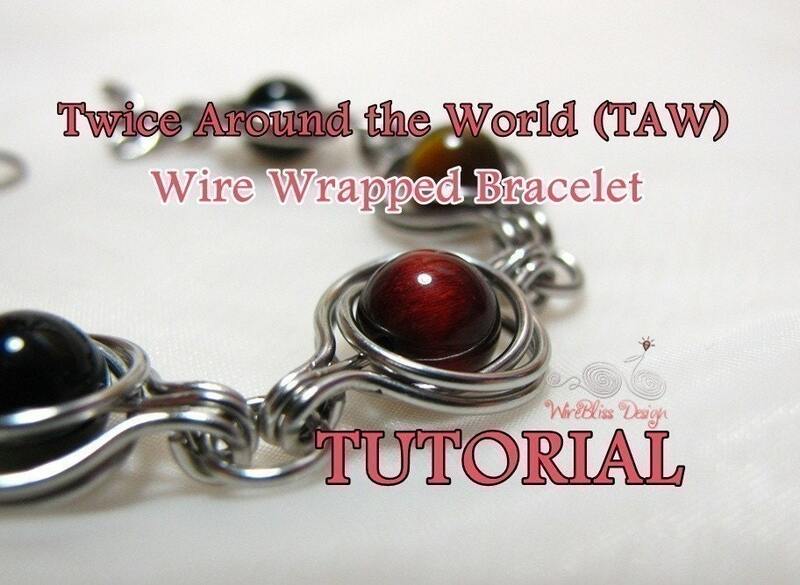 Labels: Sales , Tutorials for a Fee Share it! Great sale...I should take a look! :) Sale over already but thanks anyway.